What is the event’s hashtag? Will the event have live and recorded video? Does the event have a Facebook event page? How can remote participants engage and amplify the event? What are relevant online resources? What would locals like visitors to know about Nairobi? Kenya? 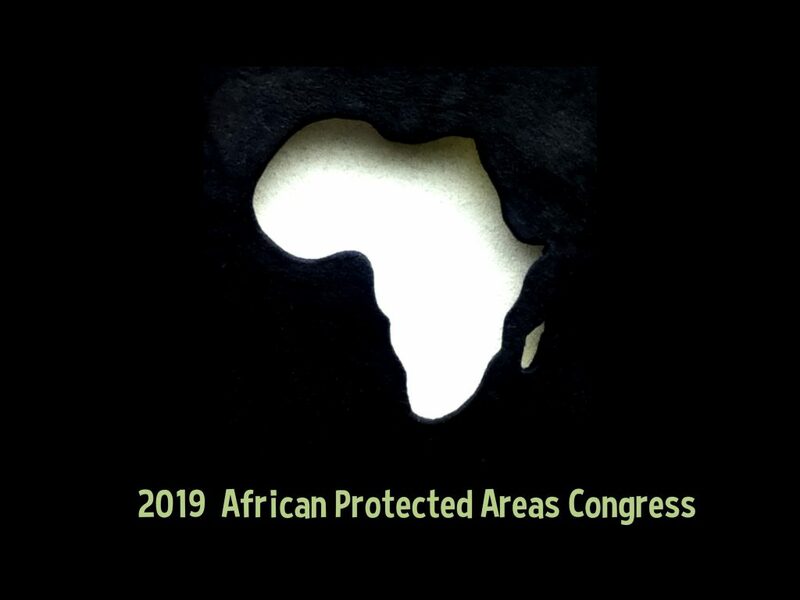 Objectives: The overarching objective of the Africa Protected Areas Congress (APAC) is to position Africa protected and conserved areas within the broader goals of economic and community well-being and increase the understanding of their vital role in conserving biodiversity, delivering ecosystem services that underpin human welfare and livelihoods. Kenya is a country in East Africa with coastline on the Indian Ocean. It is a leading travel destination in the world, due to its scenery, magnificent wildlife and pleasant year-round climate. It encompasses savannah, lakelands, the dramatic Great Rift Valley and mountain highlands. The country is blessed with several parks that are home to wildlife like lions, elephants and rhinos. This range from the capital city’s Nairobi National Park to the Maasai Mara Reserve, known for its annual wildebeest migrations. Not to mention Amboseli National Park that offers a view of Tanzania’s 5,895m Mount Kilimanjaro. Kenya is a multilingual country. The Bantu Swahili language and English serve as the two official working languages. Nairobi is Kenya’s capital city. In addition to its urban core, the city has Nairobi National Park, a large game reserve known for breeding endangered black rhinos and home to giraffes, zebras and lions. Next to it is a well-regarded elephant orphanage operated by the David Sheldrick Wildlife Trust. Nairobi is also often used as a jumping-off point for safari trips to other parts of Kenya. The summers are short, warm, and overcast and the winters are short, cool, dry, and partly cloudy. 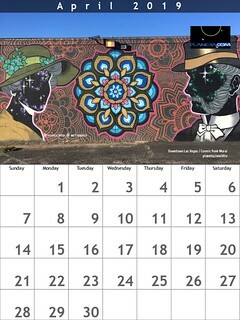 Over the course of the year, the temperature typically varies from 54°F to 81°F and is rarely below 50°F or above 84°F.February is the hottest month in Nairobi with an average temperature of 69°F (21°C) and the coldest is July at 62°F (17°C) with the most daily sunshine hours at 9 in February.